UCSC Libraries — McHenry Library and Science & Engineering Library — have several Locations where our collection is held as specified in the library Search. Please note the Library and Location of the item for which you are searching. 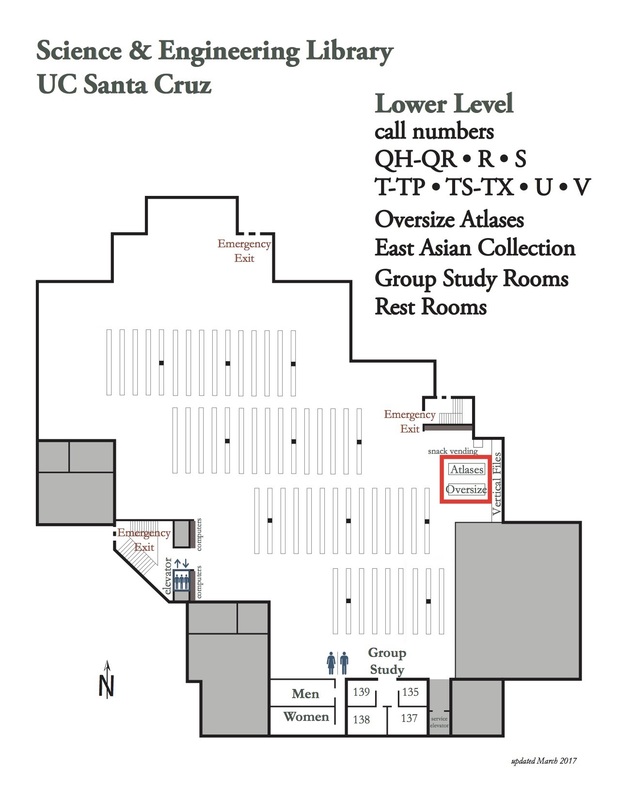 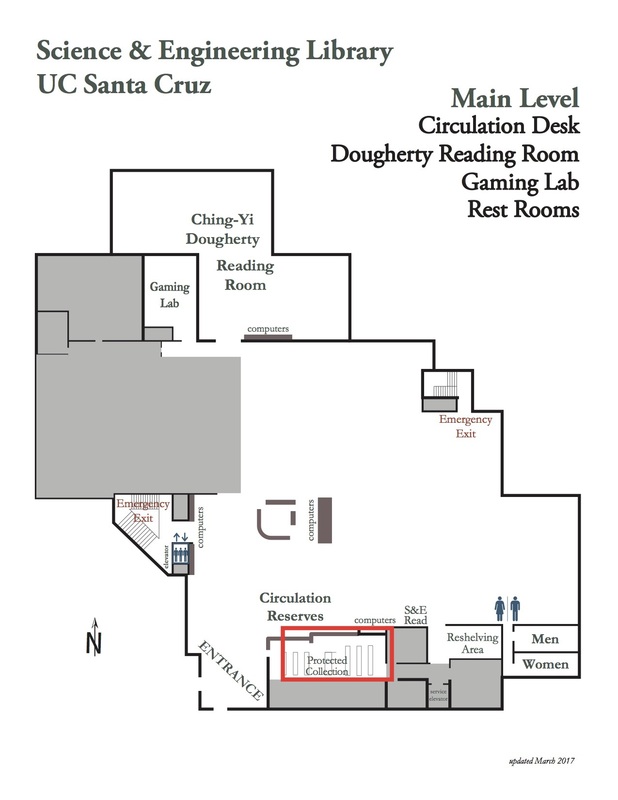 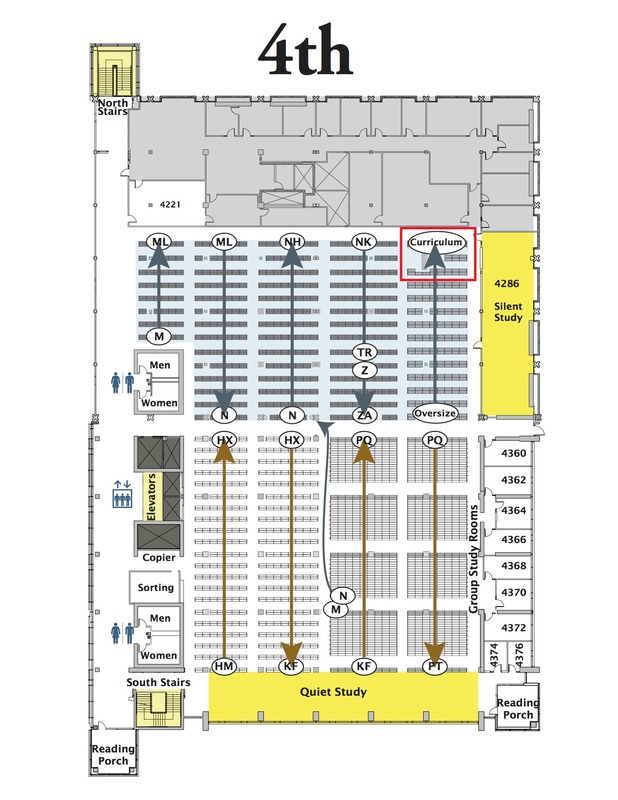 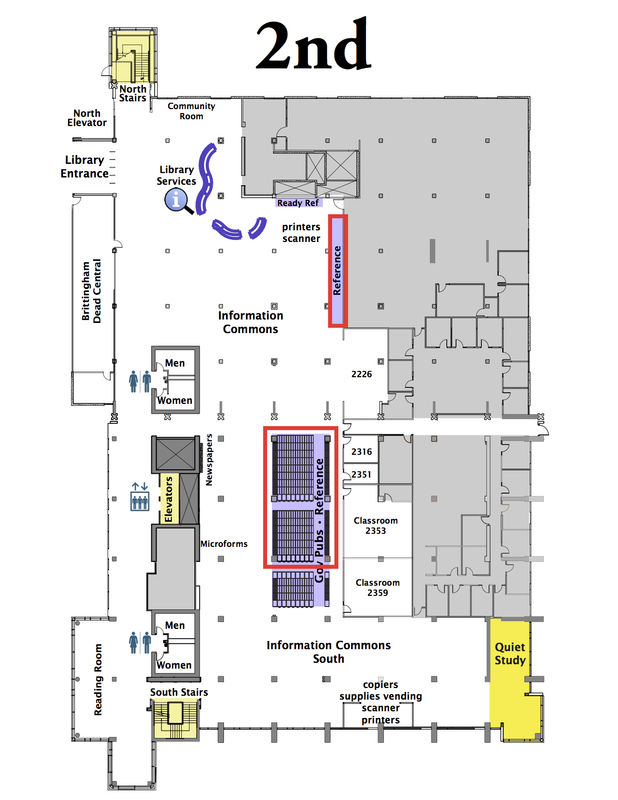 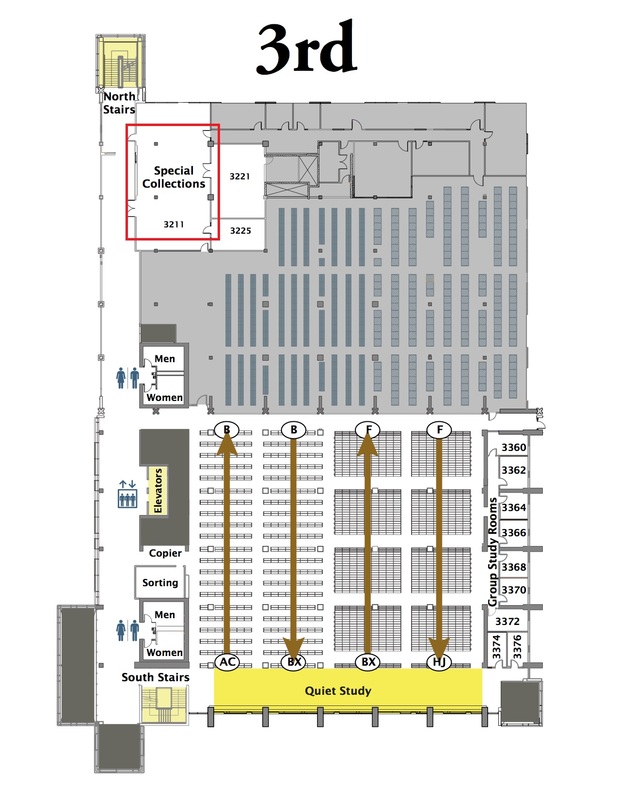 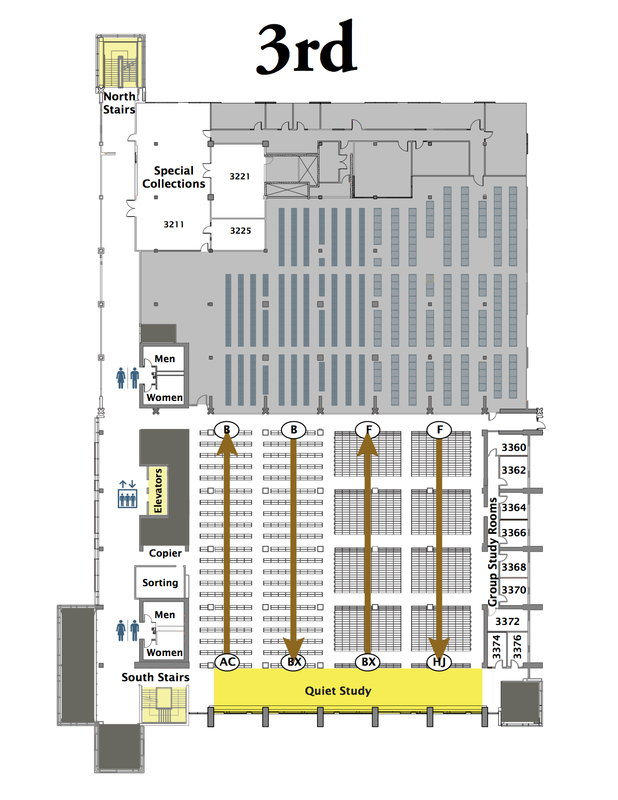 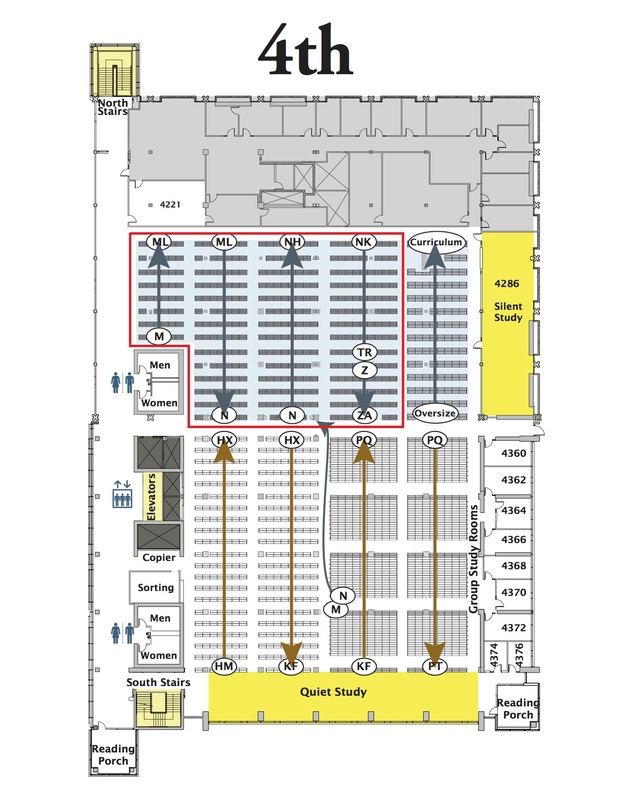 Below are maps of the Libraries as well as a list of Locations. If you hover over the Location links, that specific area will be outlined. 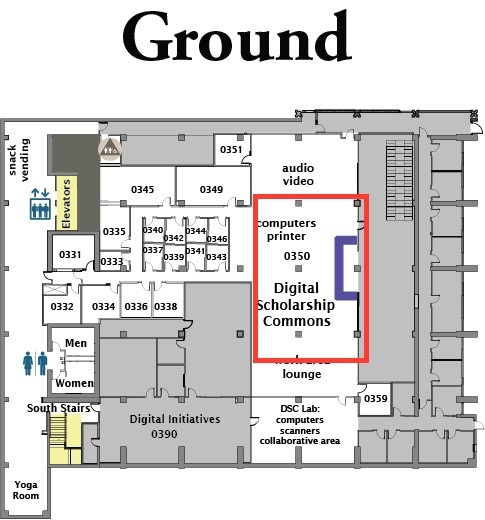 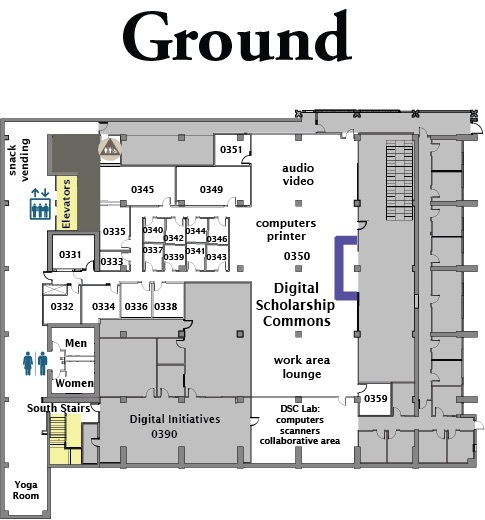 Media items are located in the Digital Scholarship Commons on the Ground Floor of McHenry Library.